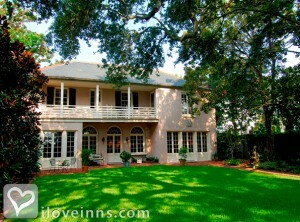 Charleston bed and breakfast travel guide for romantic, historic and adventure b&b's. 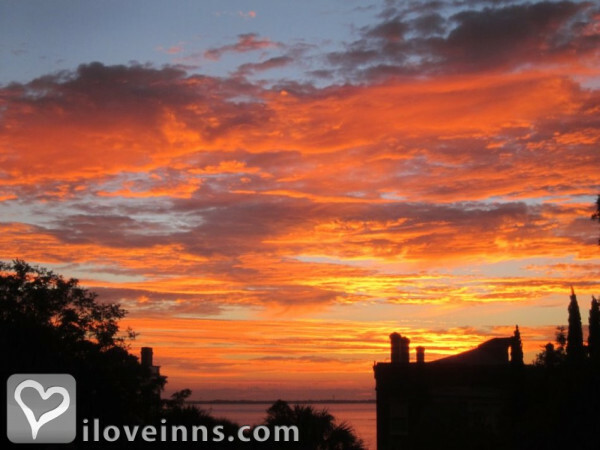 Browse through the iLoveInns.com database of Charleston, South Carolina bed and breakfasts and country inns to find detailed listings that include room rates, special deals and area activities. You can click on the 'check rates and availability' button to contact the innkeeper. Charleston is the second largest city in the state of South Carolina. Its nickname, Holy City, is attributed to the fact that there are so many churches with archetetural design that make them prominent amidst a city made up of low-rise buildings. 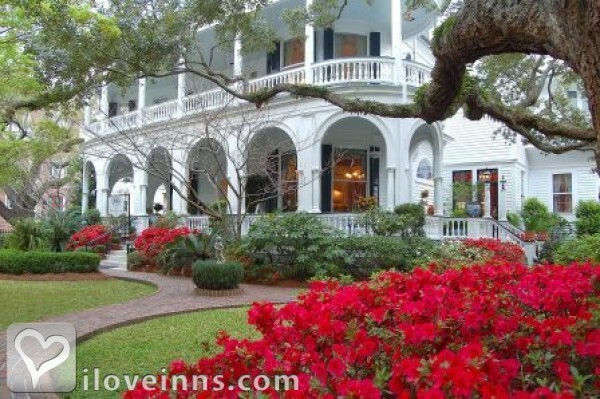 With its many scenic attractions, it is normal for Charleston bed and breakfast inns to be bus. 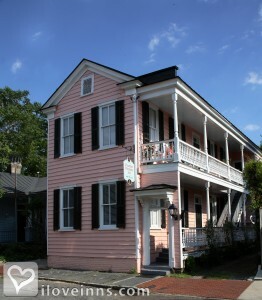 Among the most interesting sites in the city are the Aiken-Rhett House and the Arthur Ravenal Jr. Bridge. The former is a historic site less than a mile away from the center of Charleston while the latter is a picturesque bridge two miles away. A unique way of sightseeing is by taking a boat ride such as the Charleston Water Taxi. Children can be brought to an educational tour at the Children's Museum of the Lowcountry. 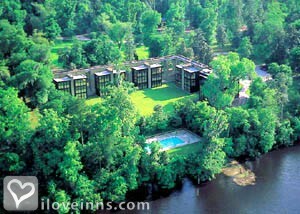 Green thumbs will adore the beautiful sights at Magnolia Plantation and Gardens about 11 miles away. 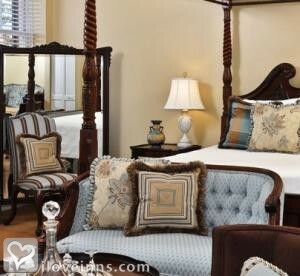 By French Quarter Inn. Charleston boast the largest historic district in the US and was voted the best travel destination in the World by Conde Naste Travel magazine this year. The old world charm is alive and well in this historic city. By Cannonboro Inn.